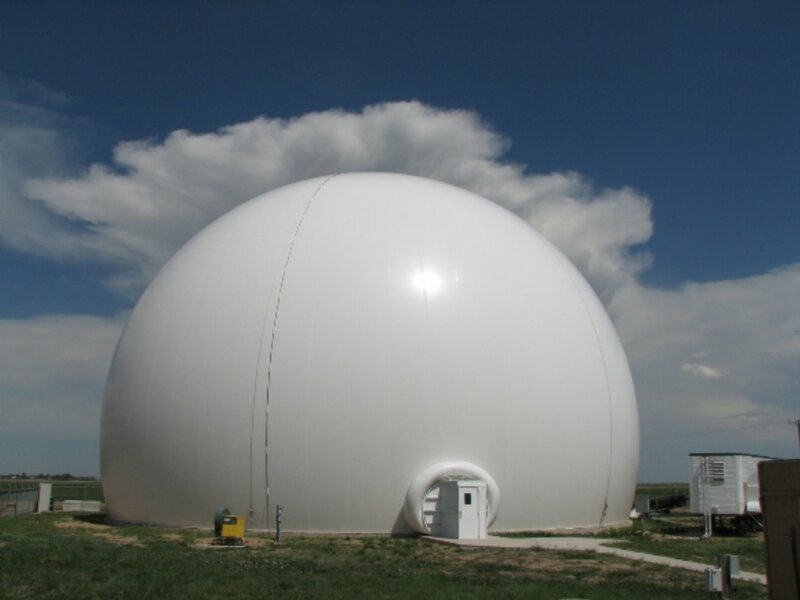 The CSU-CHILL National Weather Radar Facility located in Greeley, Colorado, (40°26'46.99" N 104°38'12.84" W) is a research facility operated by CSU, under the sponsorship of the National Science Foundation (NSF) and CSU. 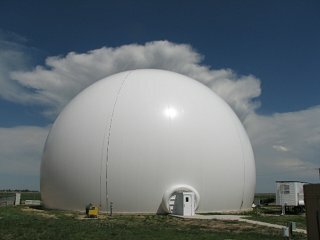 The facility is funded by the National Science Foundation and Colorado State University (CSU), and is hosted by its Departments of Atmospheric Science (ATS) and Electrical and Computer Engineering (ECE). Its name is an abbreviation of Colorado State University and the University of CHicago-ILLinois. 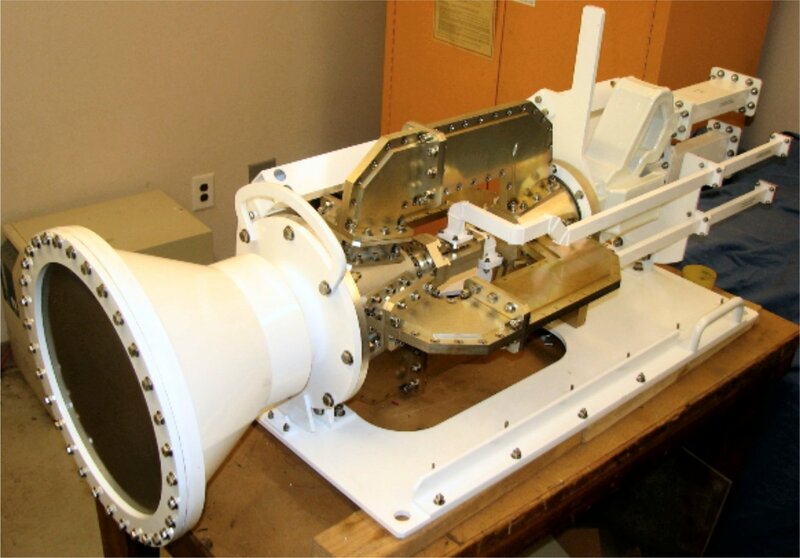 It is a transportable dual-polarized and dual-frequency X-Band and S-Band weather radar system with coaxial beams. The radar uses an unique dual offset-feed Gregorian antenna with an 8.5 m diameter parabolic reflector. Its sidelobes are extremely low, less than -50 dB in S-Band and less than -70 dB in X-Band. The radar serves as an advanced research instrument for radar meteorology, radar engineering, and remote sensing. The CSU-CHILL features a high-power dual- Klystron (type: Varian VA-87B/C) power amplifier, sophisticated transmitter controller, and digital receiver system. 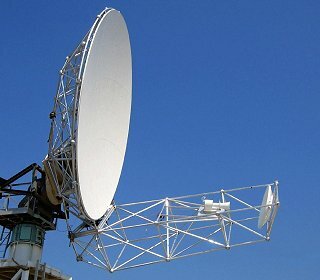 Radar operations are performed through an interactive radar control system which communicates with the radar system through a TCP/IP connection. Local and remote users can observe radar data in real-time, while the archival system can store both the processed radar measurements such as reflectivity and Doppler velocity as well as the digitized base band signal. The CSU–CHILL antenna is protected by an air-in-flated radome constructed of reinforced nylon material. This radome has an equatorial diameter of 22.3 m and a maximum height of 16.2 m.